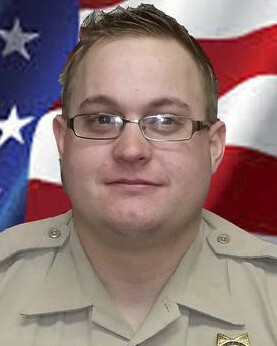 Deputy Sheriff Jack Hopkins was shot and killed while responding to a disturbance call near the intersection of County Road 115 and County Road 170 at approximately 10:30 am. 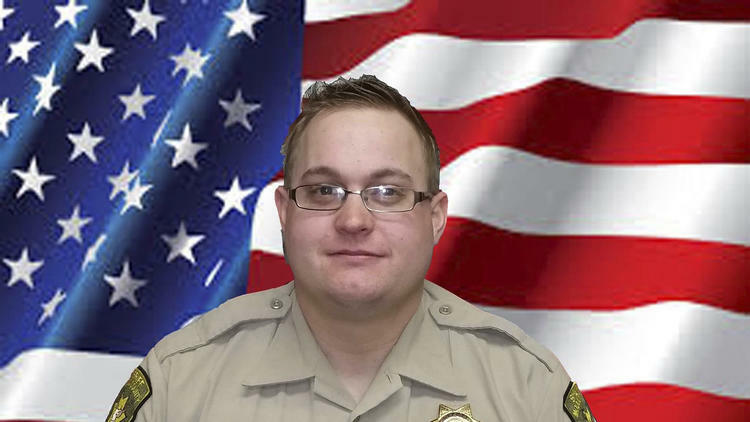 Deputy Hopkins had served with the Modoc County Sheriff's Office for approximately one year and had previously served with the Alturas Police Department. I have the pleasure of announcing that Deputy Hopkins has received justice in the fact that his killer was found guilty this week for first degree murder and attempted murder of Jack’s partner who took him into custody. Rest easy Jack, you will always be remembered. We have it from here.